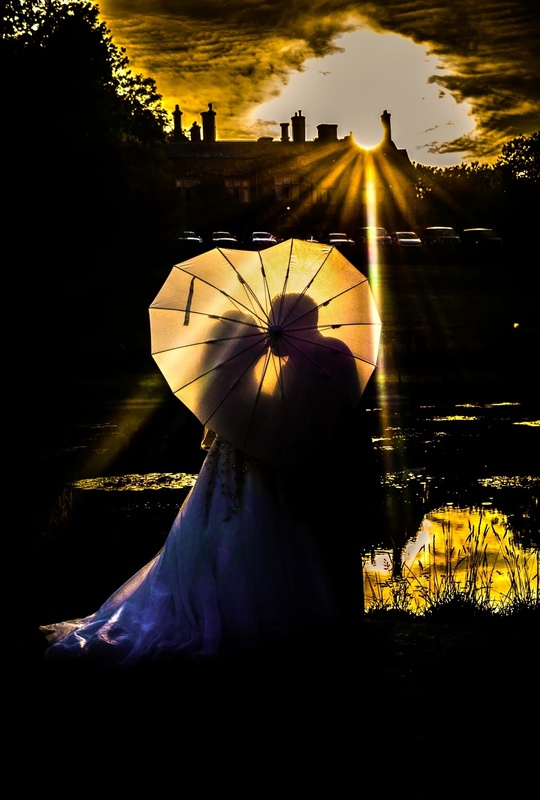 Additional Photos of the Bride and Groom after you are married (once all of the group photos have been taken) A diverse range of contemporary and traditional photographs will be taken to capture the true emotion and ambience of your special wedding day. Photos will include the welcoming party (you/ your guests) up until sitting down for your wedding breakfast. Beautiful photos of the Bride & Groom at a second location if desired. We will take photos of your table settings, your wedding cake and you cutting the cake. Photos during After Dinner Speeches and your first dance!